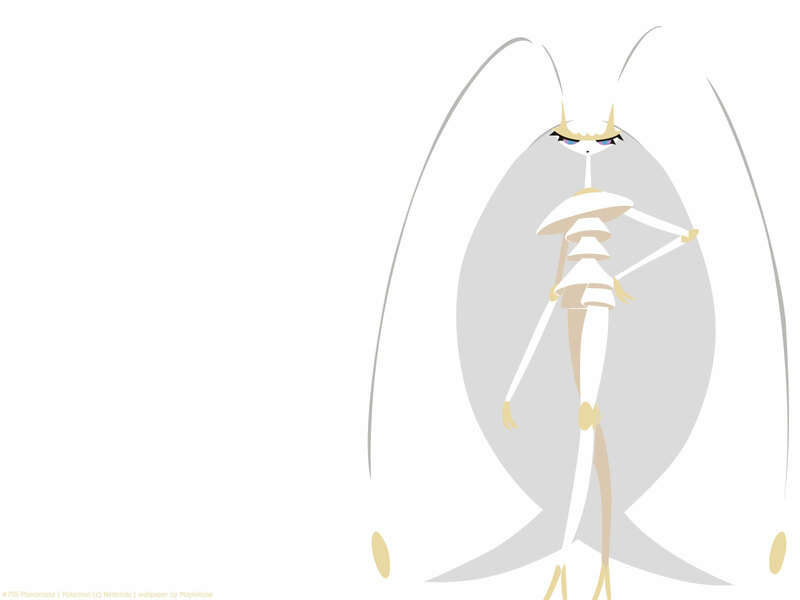 Pheromosa is an ultra beast exclusive to Pokemon Moon/Ultra Moon; it’s the counterpart to Buzzwole. 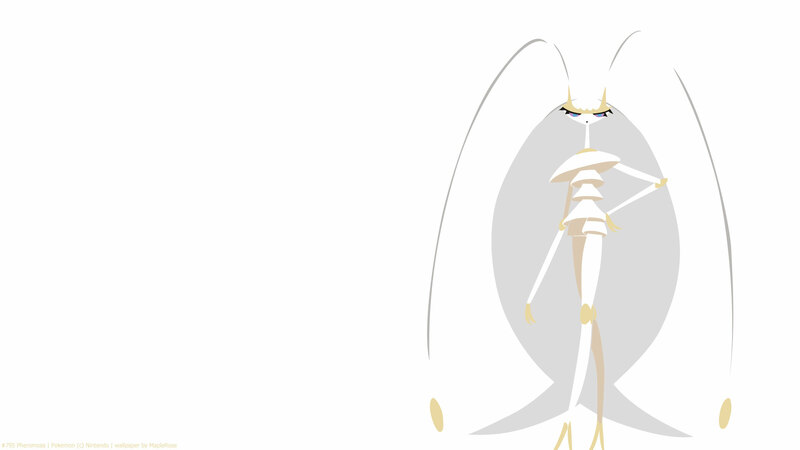 Its code name was UB-02 Beauty. Even though it’s genderless, its design looks rather feminine, like that of a runway model. Its giant hair and the fact that it looks kind of snooty reminds me of Lusamine. 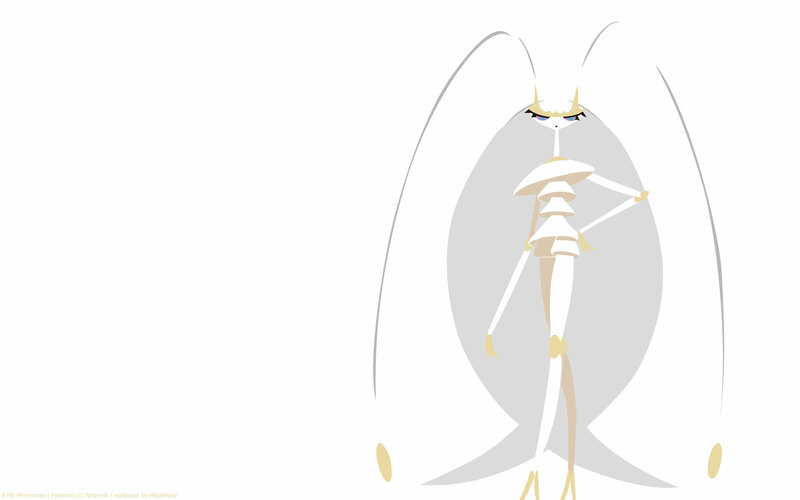 It has long thin legs, and it learns a lot of kicking and stomping moves. Stat-wise, its very offensively oriented, with very high Speed (the highest of all Fighting Pokemon), high Attack and Sp Attack. In exchange, it has very low defenses (37 in each) and not much HP, making it very much a glass cannon Pokemon.